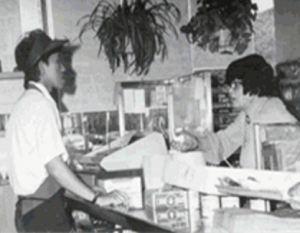 Morry’s Deli has been part of Hyde Park for over 50 years. In 1960 Morry Orman opened up his first location in 5500 S. Cornell. His store was so popular that people would like up out the door to taste his legendary deli sandwiches stacked high with the finest deli meats including their famous corned beef. Morry would go on to open twelve more locations in other areas of Chicago. For a while, Morry employed his daughter Suze to help out in the deli. Now of CNBC fame, Suze Orman has gone on to become one of the most well known country. She writes about her experiences at the deli in her book, Suze Orman’s Financial Guidebook-Put The 9 Steps to Work…”my brothers and I worked there every day after school. There was always a line out the door, and (after previous closed businesses) this time I knew my dad was going to make it.” The store became a hideout for her and many of her friends growing up and even through college. 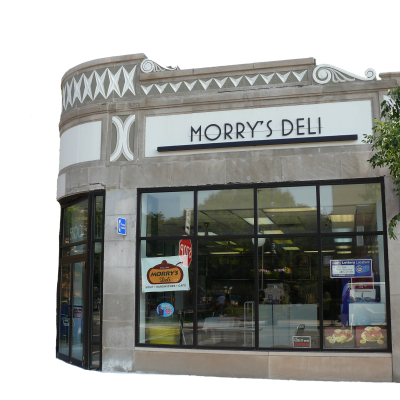 Today, Morry’s Deli still serves up its legendary deli sandwiches to the neighborhood. 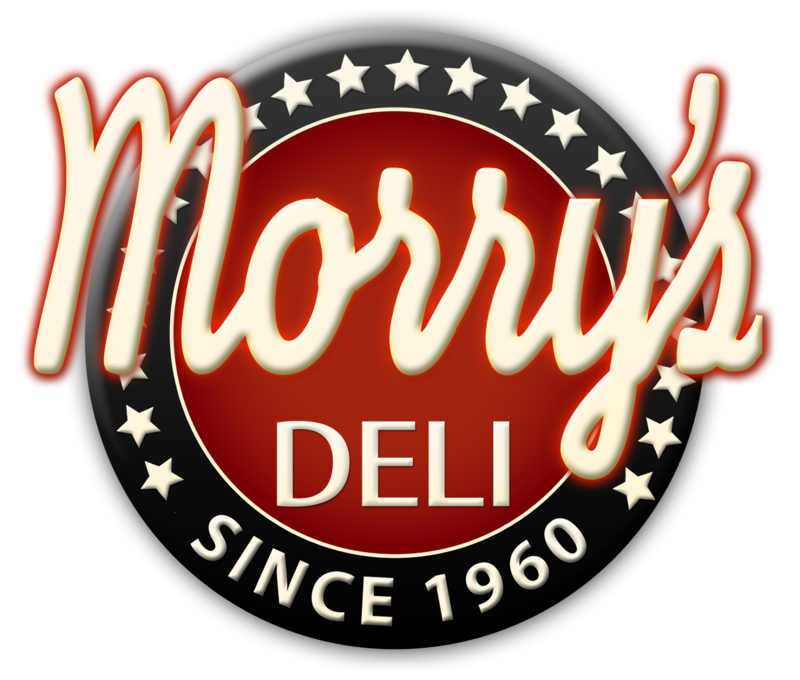 Since 1960, Morry’s Deli has built an unparalleled reputation for serving the highest quality and delicious gourmet products. Long before the word “service” became fashionable, we were committed to customizing sandwiches to fit the specific desire of out customers. Our customers have come to expect first class products, delivery and service. We strive to meet all of our customers expectations. We are customer driven and will make every effort to exceed expectations. We at Morry’s value the feedback from our customers. To this day, customers often come in and tell us how they moved away but content to come back and taste the familiar sandwiches they grew up with. Lorry’s is very proud to serve Hyde Park and looks forward to serving the community for many years to come.